That piano introduction is legendary! Dancing Mood was a huge hit for Delroy Wilson from 1966 and a great example of the early Rocksteady sound. Despite being around 18 when he recorded this Delroy was already a bit of a veteran having been releasing records for around 4 years. 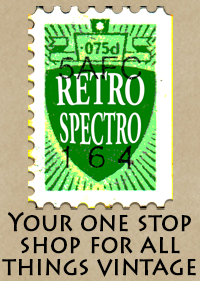 He had recorded exclusively for Coxsone Dodd up to this point and continued to do so for another couple of years. 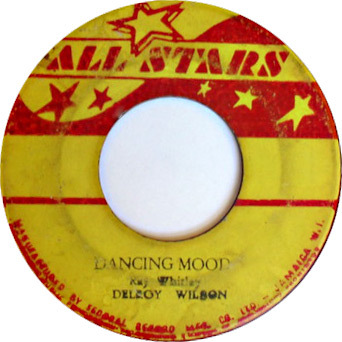 The original Jamaican issue of Dancing Mood was on a revived All Stars label, this imprint had originally been used from around 1960 to 1963 by Coxsone, the revival was short lived. Dancing Mood was also issued on Island in the UK. 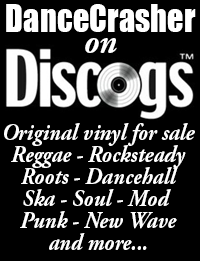 Dancing Mood is currently available on the Studio One CD: Delroy Wilson – Dancing Mood.